At Housing Helpers of Colorado, relationships with our friends and partners in the real estate industry are very important to us. We understand the value of communication and protecting the friendships that you have created with your clients over the years. 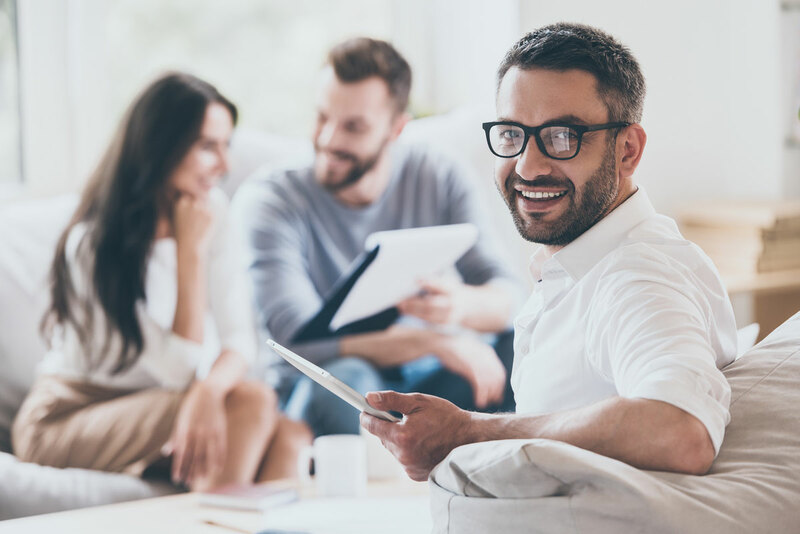 That is why we developed our agent referral program to let you as a real estate agent focus on sales and rest assured that your clients have the care and support they need with a property manager. We have designed our Agent Referral program to give the same level of care and attention that you would give to your clients. We focus on having full service property management and leasing solutions that takes care of your client’s rental property needs from start to finish. This means that when you start working with your client again, the home will be as good as or better than when you left it. Our pledge is to provide the best possible support to your client and smoothly transition them back to you once they are ready to sell. We value our partnership with you and will never take your client away from you. We are your resource in property management and leasing. Contact us today to find out how we can mutually work together and combine our complementary services.